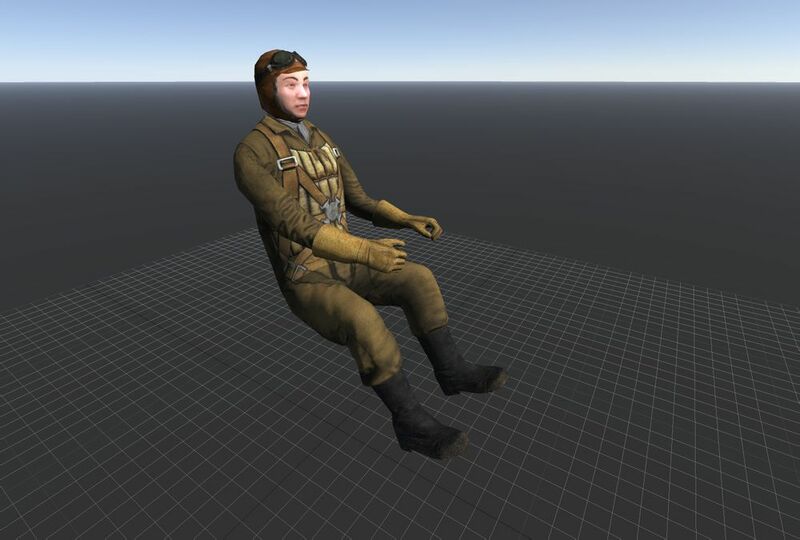 We’re pleased to present re-worked aircraft pilots for Germany and the USSR, as well as brand new American and Soviet helicopters pilots. 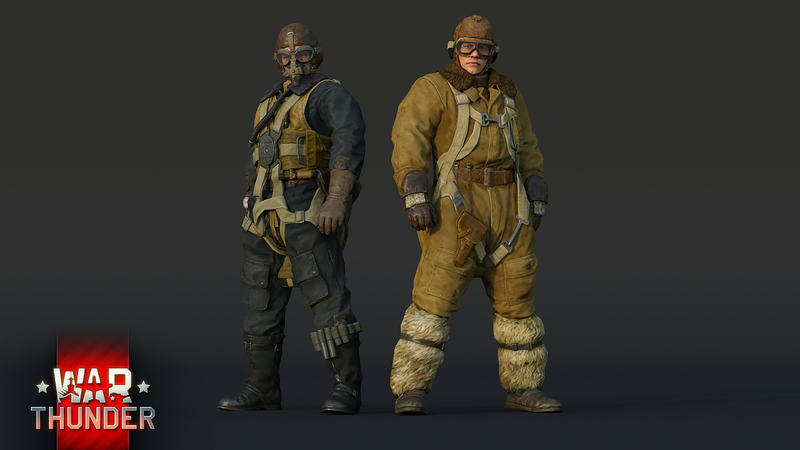 These tough guys will create a challenge in the skies of the upcoming War Thunder update 1.81 “The Valkyries”. Off we go! WHAT HAVE YOU DONE WITH NIGLE!? Ouiche, look, we all know Nigel isn't going to survive in his current form, but I think we can all agree that Nigel better be MORE NIGEL when he does get an update. I'm talking curled ends to the mustache and a monocle attached to his flight suit. It's a moral imperative. Nothing? 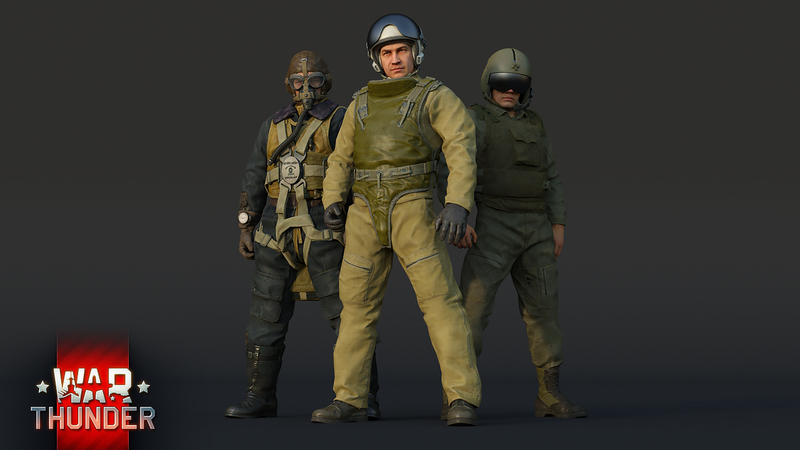 They reworked German and Soviet pilots, and added heli pilots for USSr and USA? Hunting_Fox, What? Air RB is in critical condition? No worries, here's another partial side update..
Don't take away japanese pilots, they always look like they're wearing Guy Fawkes masks! Wahhhh :'( :'( :'(. Enjoy your tankettes because that's really all they had. 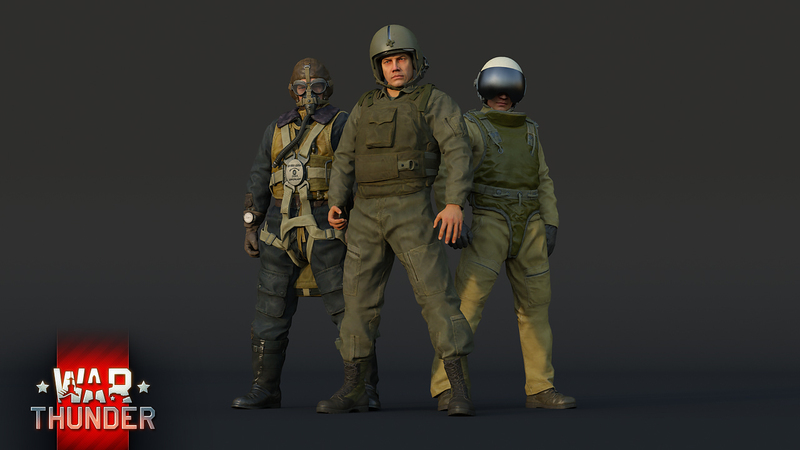 yeah... all of the pilots are in desperate need of an update and this is a GREAT start. LOVE THIS!!! You take that back you heretic!